Welcome to the Absence of Time House! 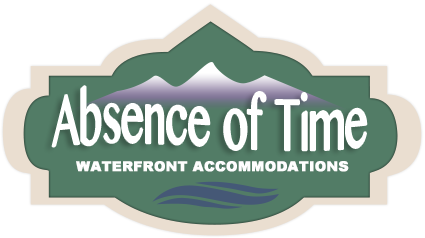 If you are here for fishing, adventure seeking or whatever your reason for making the trip to Haida Gwaii, the Absence of Time House is where you can relax in a luxury home in the Village of Queen Charlotte. The Absence of Time House offers two seperate rentals, a Main Floor with one bedroom and two queen murphy beds in the living room, and a Upper Level with three private bedrooms. 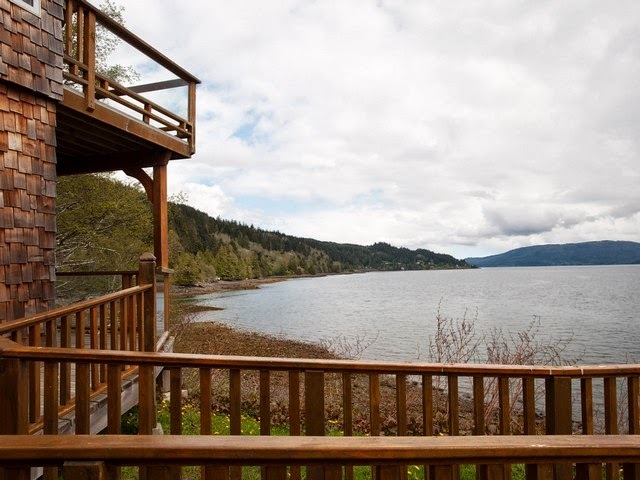 Both accommodations offer a full kitchen, dining area, plus lovely views from the living room. Luxury home in the Village of Queen Charlotte with two units, a main floor with one bedroom suite, and an upper level with three bedrooms. Once you arrive on Haida Gwaii, find Absence of Time.